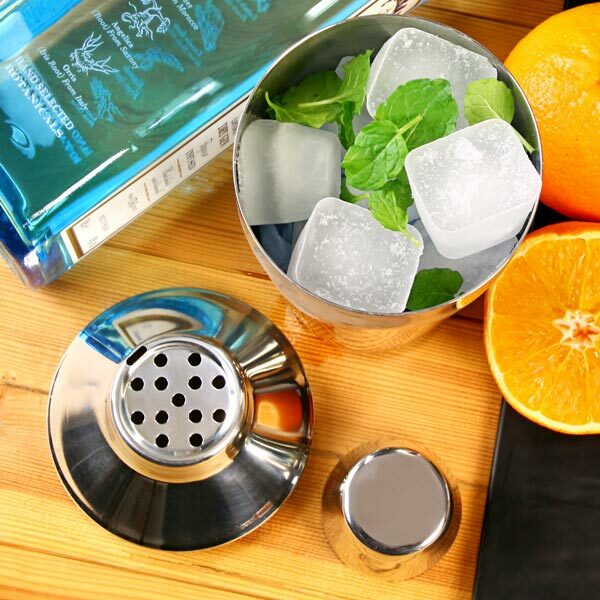 With the Manhattan Martini Cocktail Shaker Set from bar@drinkstuff, you can start creating precise cocktails at home. 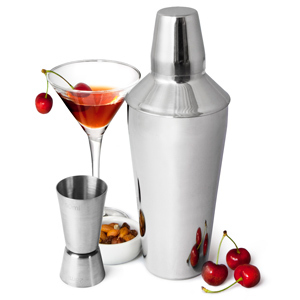 Perfect for parties, this cocktail set includes a classic Manhattan Shaker along with a Jigger Measure. 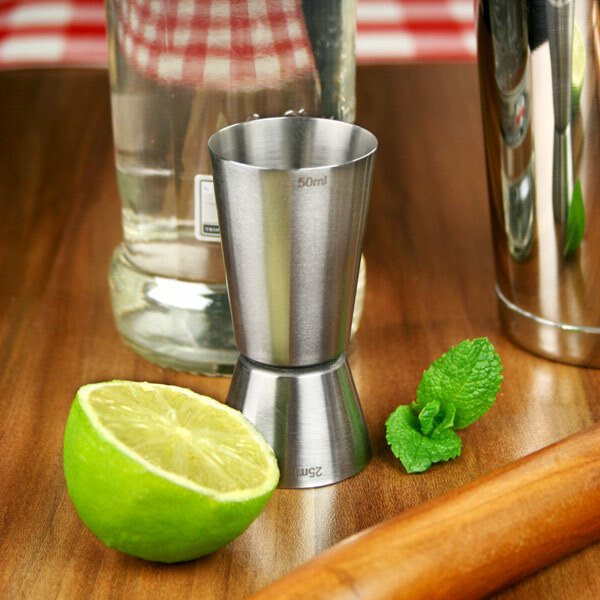 With a built-in strainer and professional look, this cobbler shaker is ideal for making traditional, shaken martinis. 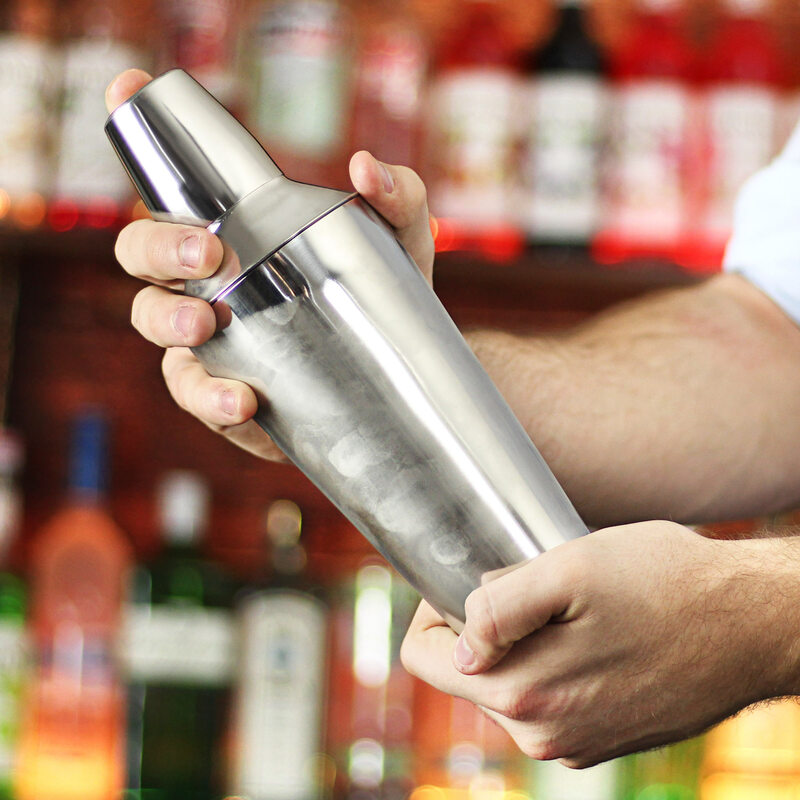 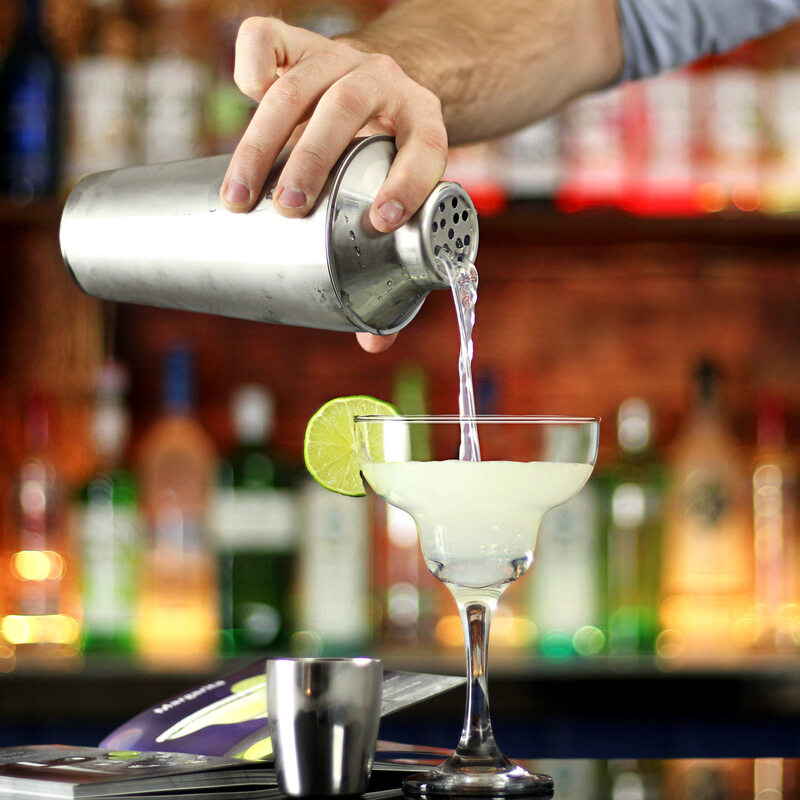 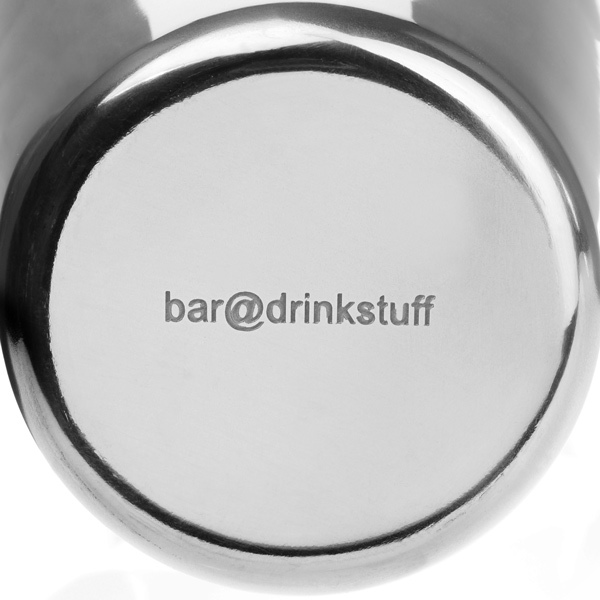 The double ended spirit measure allows you to serve accurate single or double shots of your favourite drink. 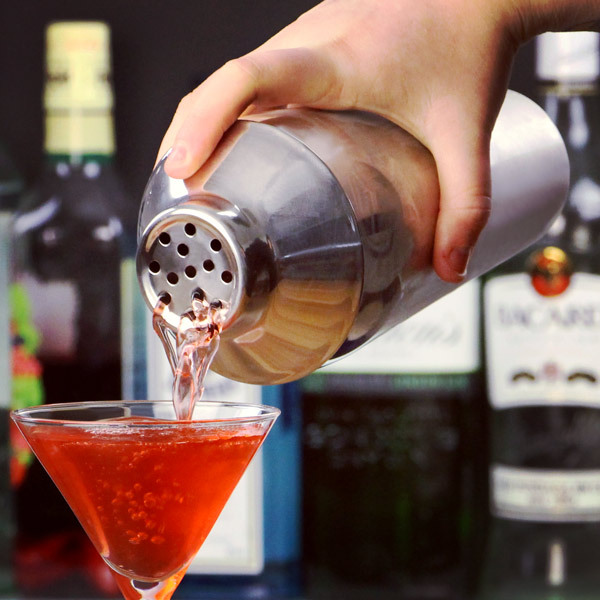 As a combination, this cocktail set has all you need to truly get the party started!